When choosing hardwood flooring, home owners have variety of colours and types of woods to choose from. But other than that, home owners need to watch also what type of surface they want. The typical smooth finish. Comes in semi-gloss or satin finish. One of benefits of choosing this type of surface is its smoothness and softness, which gives it a beautiful kind of look. Wire-brushed hardwood floors are hardwood floors that the their soft portion of wood is removed. 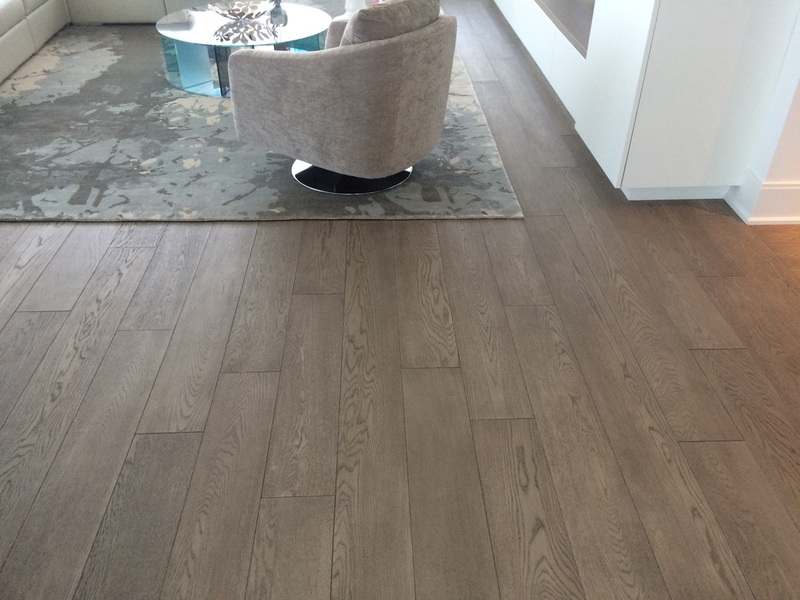 This gives the wire brush hardwood floors a more natural look of wood, exposing the beautiful knots and grains that come naturally with the wood. 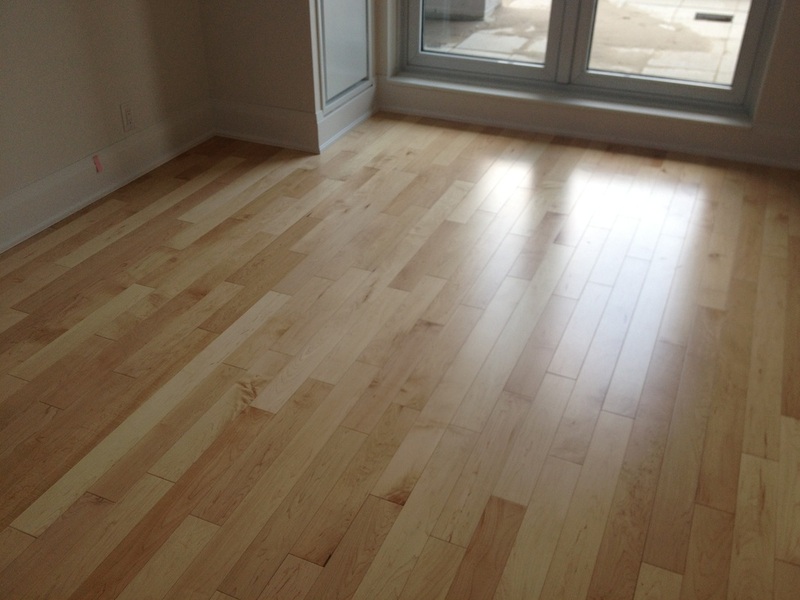 This also gives it toughness , and roughness, making it very durable hardwood floor. Also available only in wider planks (minimum 4" wide). Another unique, durable surface available for home owners. 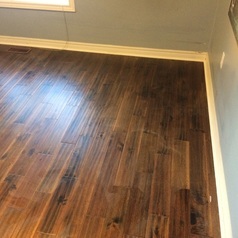 Hand scraped hardwood floors have the unique, old school/ old style look, mixed together with modern touches. It exposes more aggressively the knots and grains, mixing up with a bit of wavy surface. This type of flooring is amazing for people who have animals running around the house.